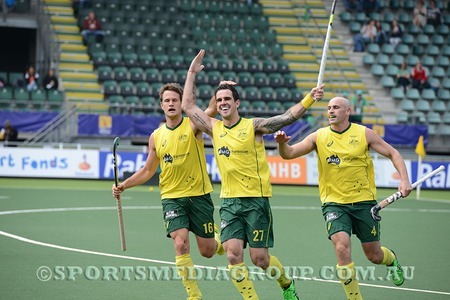 Govers scores and seals victory for Australia over Spain. The Australian's seem unstoppable at the memoent as they are playing with flair and confidence.Spain fought hard but was unable to stiffle the onslaught that Australia threw at them. The result was almost a foregone conclusion,it was only the score that was in doubt before the game started.